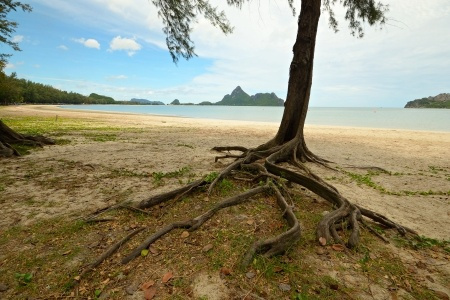 Trees are consistently growing and in order for them to grow they are always spreading their roots to find a source of water. Step one helps you start to SEE what you need to find that source in your LIFE. There are always obstacles to that tree’s water source. 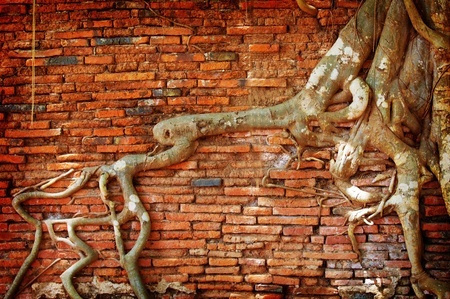 Its roots will go over, under, around or even through the obstacle to find its source. How do you THINK you can implement that into changing your LIFE? 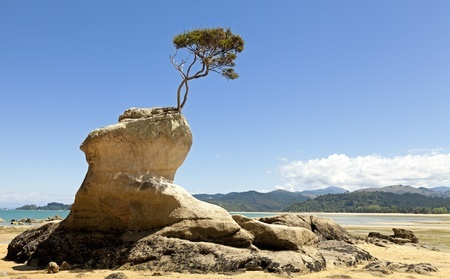 When a tree breaks through those obstacles and finds that source of water, it drinks it and in result it grows. But for most of us the hardest part is the DO! Take that final step and grow in your LIFE!